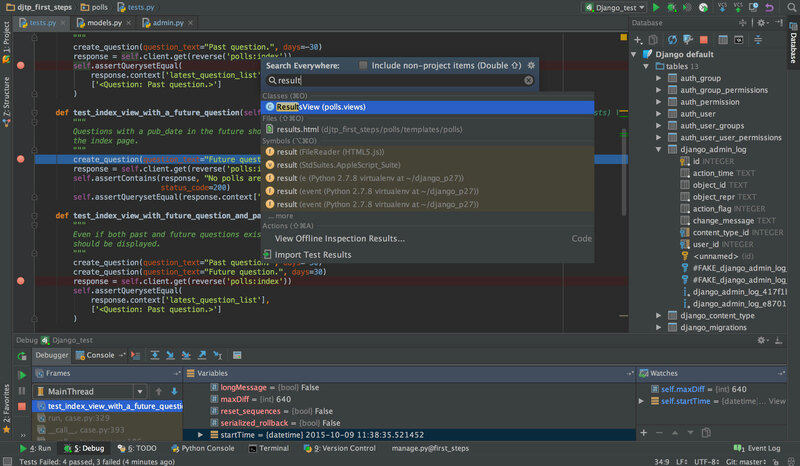 PyCharm 2017.3.4 – Python IDE with complete set of tools. Next story BetterZip 4.1 – Archiving tool. Previous story Joyoshare Screen Recorder 1.0.0 – Easy-to-use screen capture tool. AppCode 2017.2.1 – Objective-C IDE for developers.